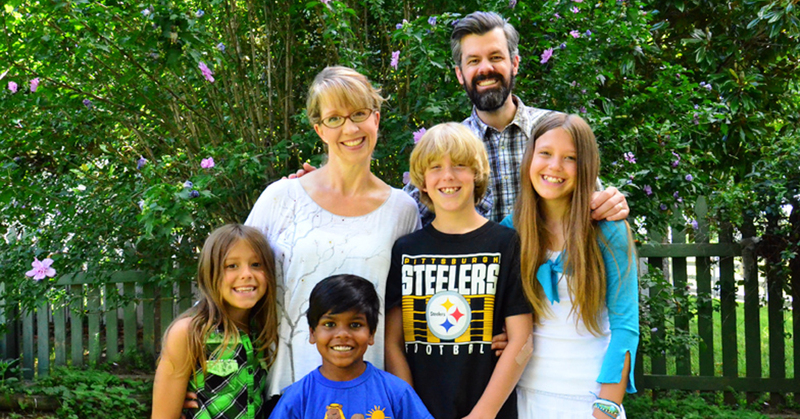 Shaun Groves, father to an adopted son from India and sponsor of a child in India, shares encouragement for those whose sponsorship journey ends unexpectedly. Malnutrition so ravaged his little mind that the seizures began. His mother - out of food and out of options, but full of love - wrapped him in a blanket and kissed him one last time. She placed him outside a police station and waited. She hoped. Maybe she even prayed to one or many gods - that her boy would be found and loved, fed and healed. And he is. Today, he's my son. We adopted our son Sambhaji from India five years ago. He eats Cheerios at my kitchen table instead of parathas at hers. He throws a mean fastball and does better on spelling tests than I ever did -- his mind and body have healed well. He loves to read, pretend he's Batman, and get mail from his friend Ranjith in India. Ranjith is growing up in the same small Indian village where Sambhaji lived. My son is Ranjith's sponsor, penpal, friend. With the help of Compassion and a local church, Ranjith is served hot meals, learns to read and write, gets the medical attention he needs, drinks clean water and is known, loved and protected. Because of Compassion, Ranjith is tucked into bed every night by a mom who has his face. His mother never had to say goodbye. Poverty didn't win! God did. And a family stayed together. But what now for the children of India? 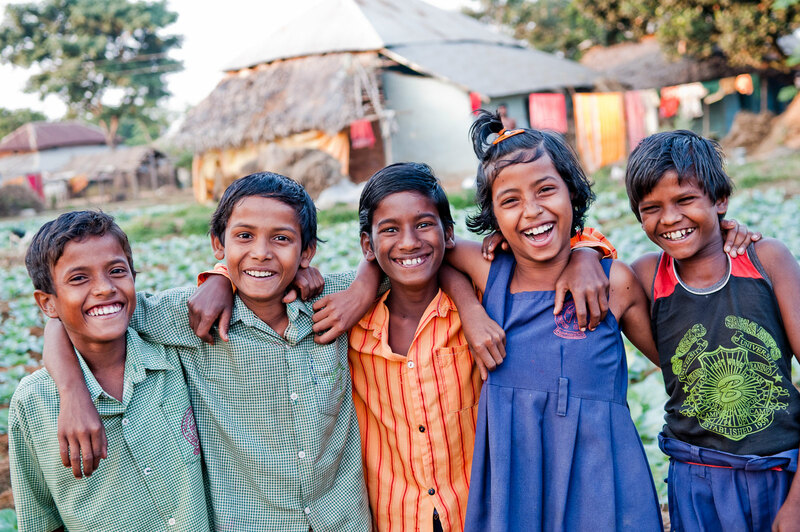 Compassion's relationship with over 147,000 children in India will soon end on 15 March. And my family's relationship with Ranjith will end too. I'm struggling. Whether you sponsor a child in India or if you’ve ever had a child you sponsor depart the program for unexpected reasons, you may relate to what my family and I are going through. We didn't know our last letter to Ranjith would be our last letter. If we'd known, my son wouldn't have written about baseball and pizza! We would have spent every word telling Ranjith how proud we are of him, how much we love him, and how often we will be praying for him. And while Compassion is going to do everything they can to get a final letter to Ranjith for us, it's the not knowing if we will get say goodbye that hurts the most right now. We're losing a friend, a part of our family. Will you be brave enough to admit this hurts and talk about it? I look across the table at my boy and I think of the millions of mothers and fathers across India who simply cannot keep their children fed and healthy and educated and alive without help. Where will that help come from now? The most powerful institution on earth is not a charity, corporation, or government. The most powerful force on earth is the Body of Jesus Christ. Compassion's work can be stopped, but the Church cannot. The 589 churches across India who have faithfully partnered with Compassion are not going anywhere. We can keep supporting them with prayer. Will you pray with me that God will continue to use the local church in India to care for children in their communities? It feels good to blame someone for this tragedy. I blamed Compassion until I learned how long and how hard they worked to stay in India. I blamed governments and politicians on both sides of the ocean. I blamed myself for not praying harder and sooner. Is blame really helpful? It's human to be angry when the decisions of the most powerful bring harm to the most vulnerable. It feels better than sadness sometimes. But Ephesians 4:31 tells us to "get rid of all bitterness, rage and anger." Christ enables us to be more than human at times like these - to forgive and to pray for those we're tempted to blame. Will you join me in forgiving? I sponsored a child for the first time in college. After a few months, his parents moved him to an area where Compassion wasn't yet operating. I was forced to stop being Carlos' sponsor. But I chose not to a sponsor another child for more than a decade. When I don't want to give any more (yes, I have days like that) I turn to the most well-worn page in my bible where Paul reminds me that I have been "made rich in every way" so that I may be "generous on every occassion. "(2 Corinthians 9:11) My relationship with Ranjith will soon end, but the opportunity to give is endless. Compassion is still caring for 1.8 million children in 25 countries today and many of them need a sponsor. Will you join me in sponsoring another child today? Hope is a powerful thing. Sambhaji is my healthy happy son today because of his mother's hope. She hoped that someone else could give him what she could not. And God did have a plan to care for Sambhaji. He also has a plan for Ranjith and all the Indian boys and girls we must say goodbye to now. I'm choosing to believe that even though I will not be part Ranjith's life anymore, God always will be. 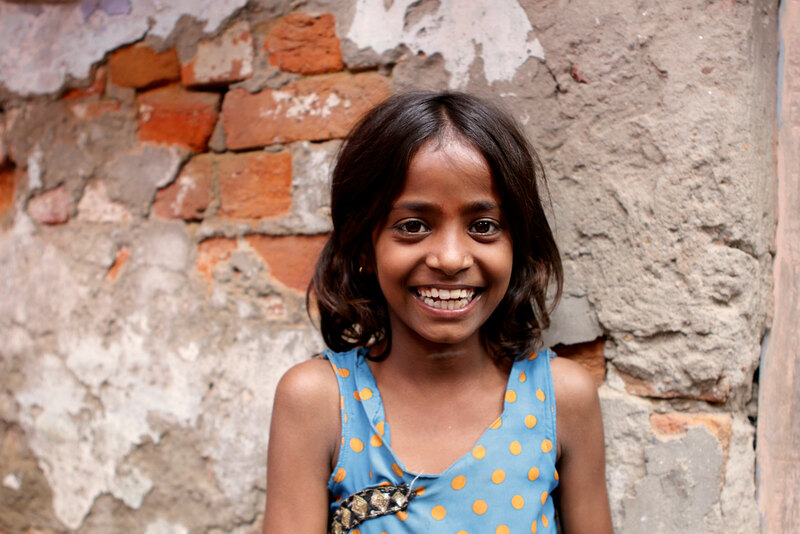 Will you choose to believe that God is good and has a plan for India's children? Saying goodbye is hard, friends. We'll grieve and pray together. We'll forgive and keep on giving together. And we will not stop hoping together. God's peace to you and our family in India.